When Harlem gets off on a murder charge due to insanity, the asylum he’s sent to feels worse than death, with one exception: the beautiful nurse Daphane. 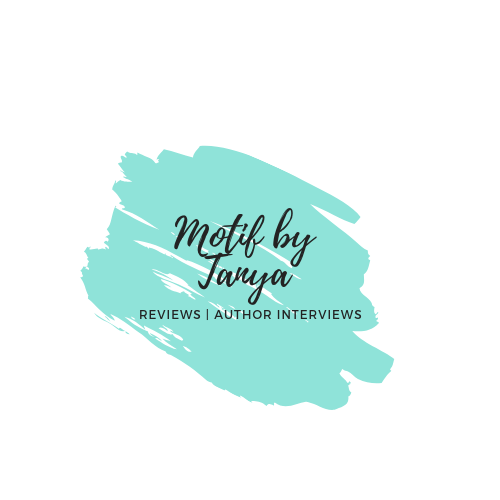 As their relationship grows, so do the stakes: she has the ability to help him escape, and he has the ability to set her free from her abusive relationship. It has been a very long time since I have read a Eric Jerome Dickey book. My top is Friends and Lovers and I am thinking about doing a re-read for it but that is another story. 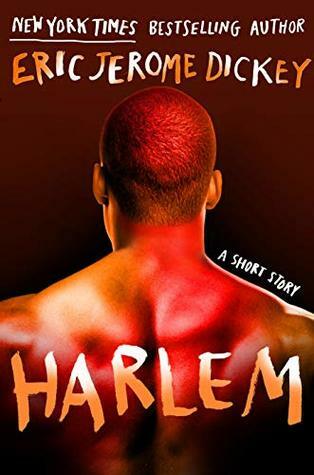 I came across Harlem during the December crunch trying to find short stories and mangas to meet my Goodreads goal. Since I have a previous love for Dickey, I decided to pick it up even though I was side eyeing the summary. Harlem is not likable by any means but he is real; a lot more real than I expected. His bluntness took me by surprised but so did his past trauma. I was fully expecting this to be a I did what I did because of my past but I really am a good man. Completely ready to completely trash this book because of that. However, that was not the case. Harlem is unapologetic, from beginning to end but he wants this woman Daphane and she wants him despite his flaws. My problem with this book was simply I couldn’t take listening to Harlem speak. Even as I write this, his voice is in my head and I am just like dude, shut up. His interactions with Daphane came off really strange to me that is until the end of the novella. At that point everything made sense, even though I couldn’t deal with Harlem. The ending to this novella is what saved it from being rated a 1 Pickle out of 5 Pickles. Was the pace good? Yes, steady with the promise of something big about the happen. Was the conclusion satisfying? Yes, nothing in me wants to read more about Harlem or Daphane. Was it well written? I can say that it was for what it was. This novella is the definition of short story, so you walk in wanting a quick read and leave feeling that is exactly what happened. Will I recommend this book? Ehhh that I do not know. Because not only are there are a lot of trigger warnings i.e. abuse, child abuse, murder but I also didn’t like the book.